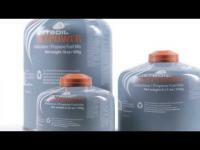 Gas cartridge Jetpower Jetboil. Capacity 450 g. Mixture of propane and isobutane for outdoor and camping stoves. Jetpower fuel contains a blend of propane and iso-butane. Propane provides higher vapor pressure to the fuel which means better performance in cold weather. 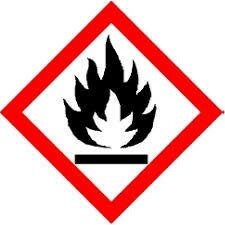 Iso-butane provides more constant pressure as the fuel level gets low. 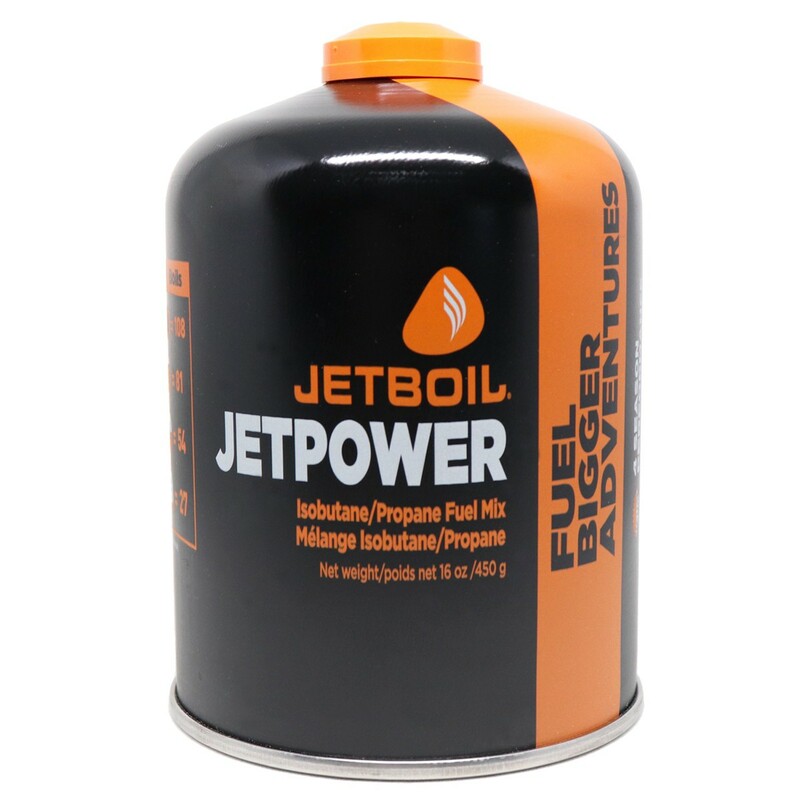 The Jetpower fuel canister is also designed to stow conveniently within the cooking cup. Delivery only in France. Empty fuel cans are recyclable with our CrunchIt Tool (sold separately). Can boil 23 liters of water.